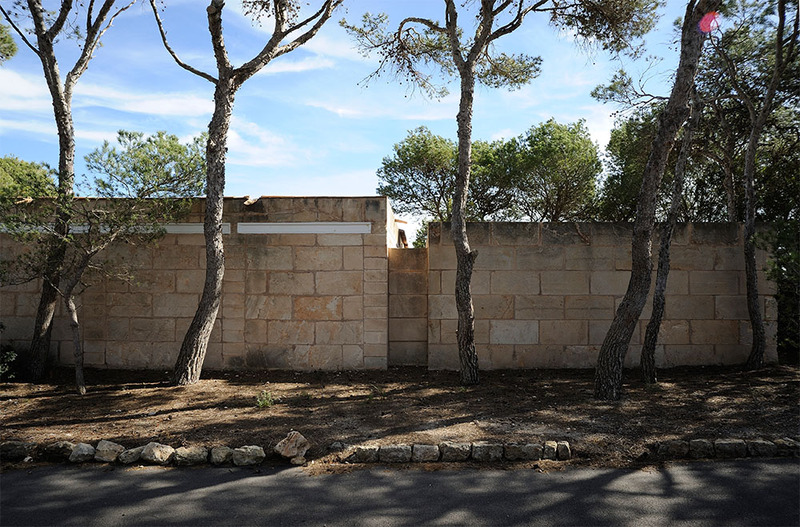 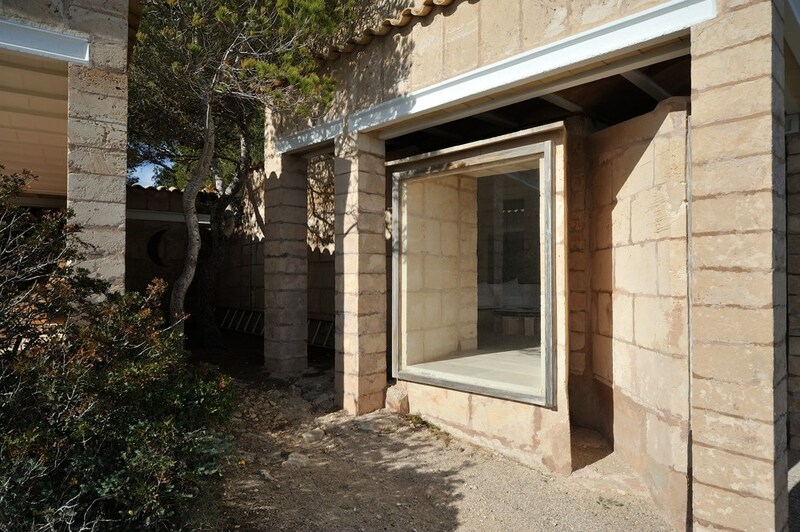 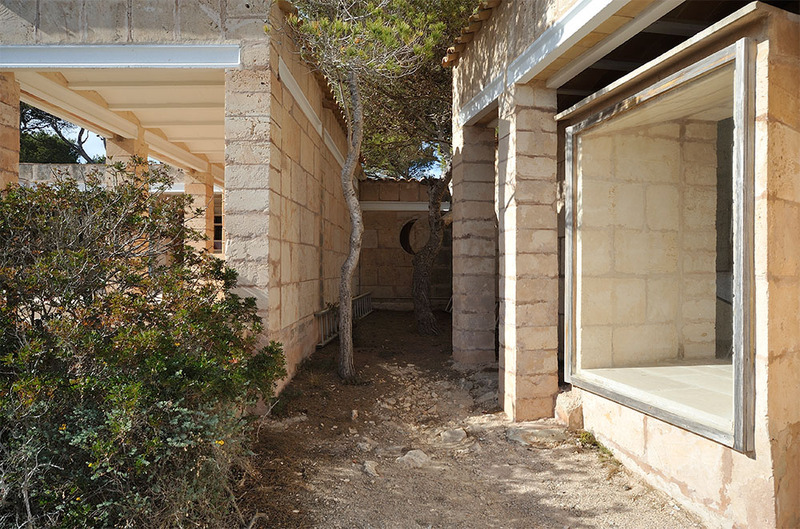 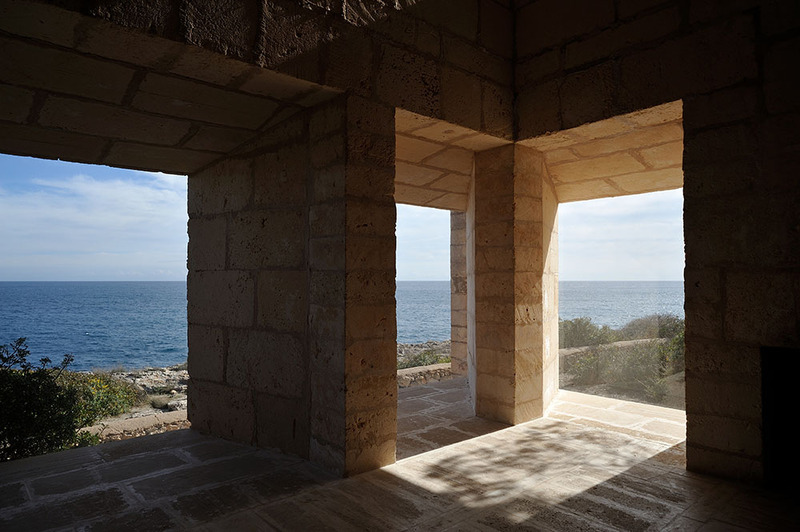 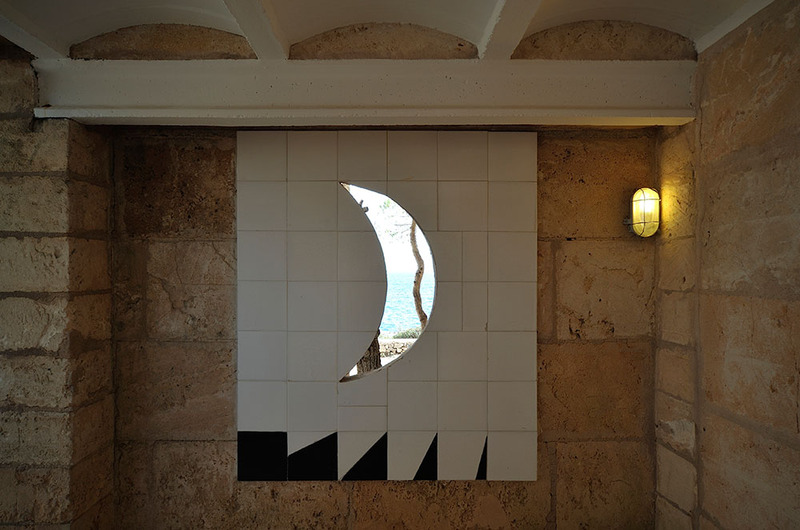 Can Lis, Jørn Utzon, Mallorca, Spain, 1971-73. 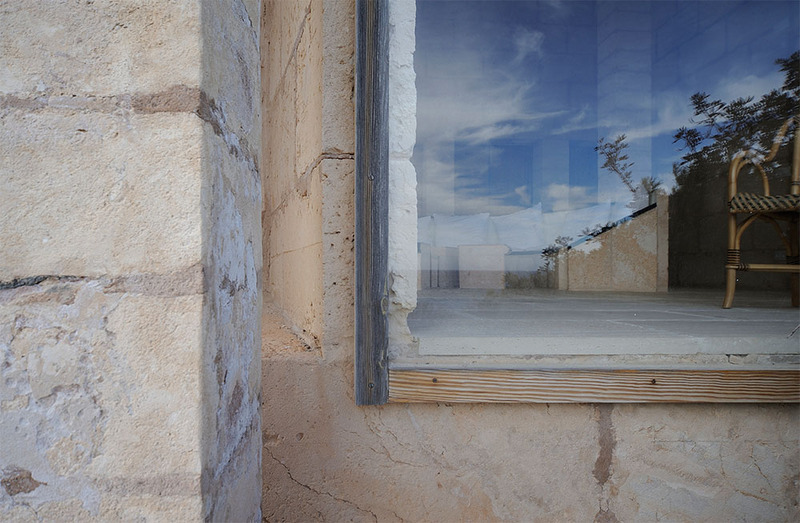 Part I. 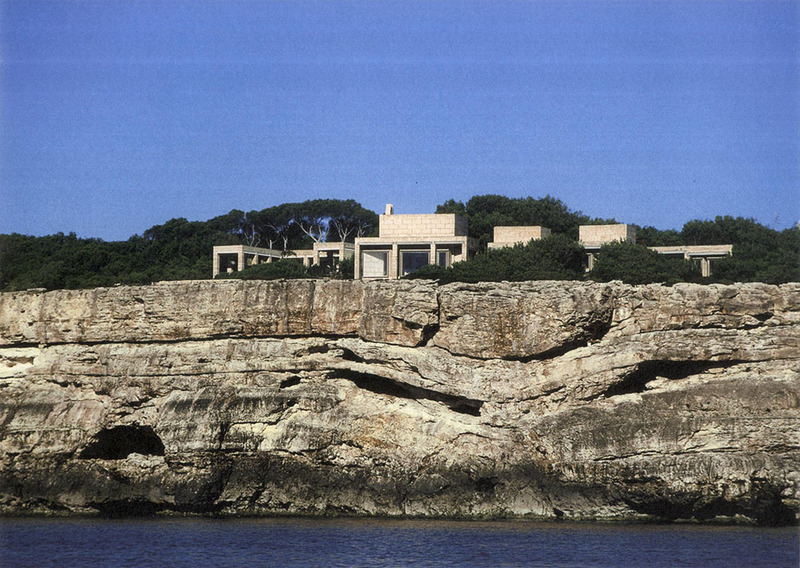 1, 扫描自 Jørn Utzon, Jørn Utzon Logbook Vol. 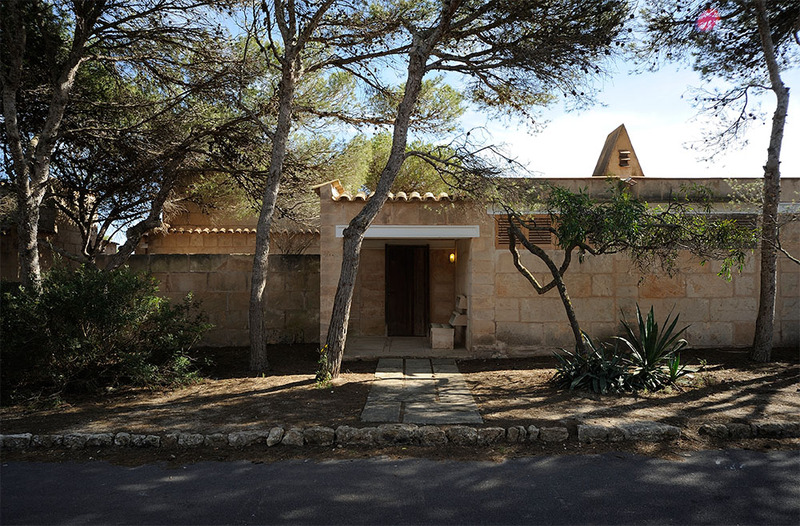 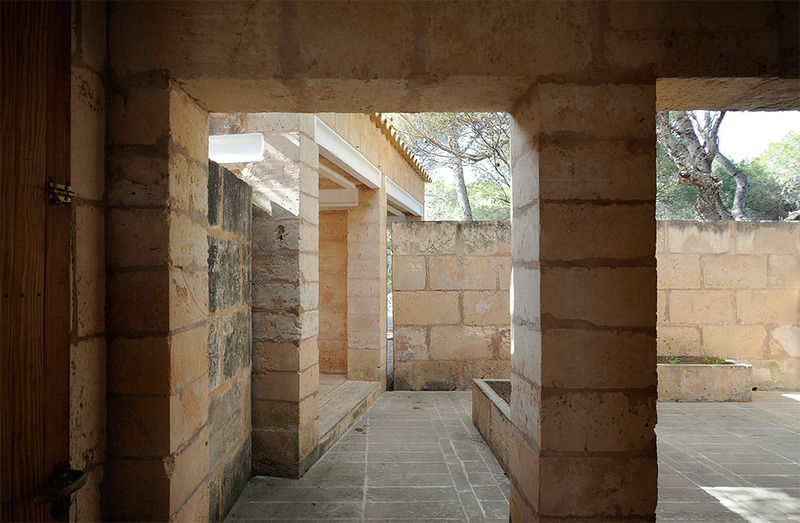 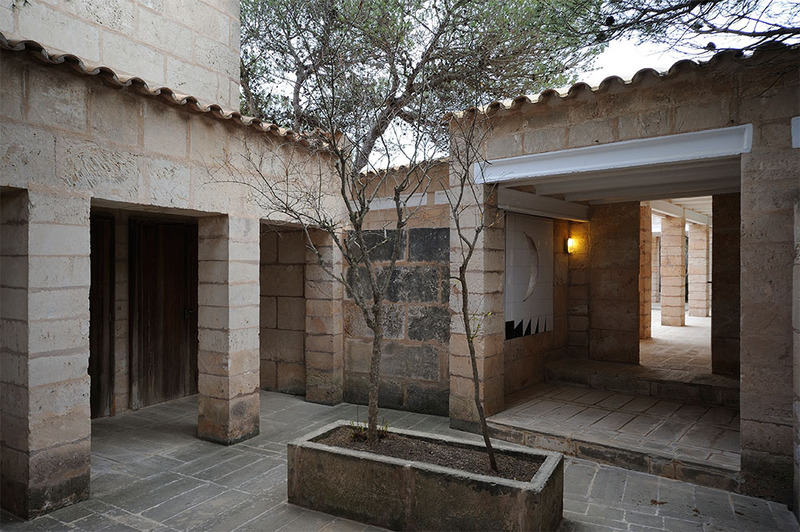 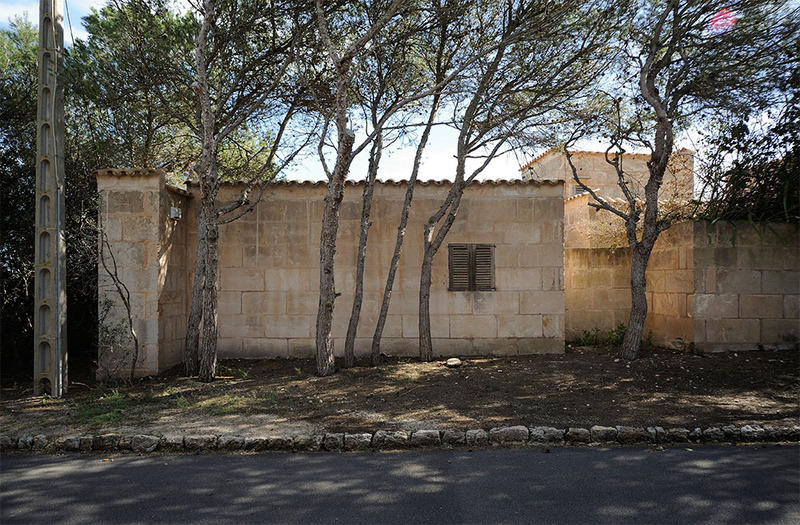 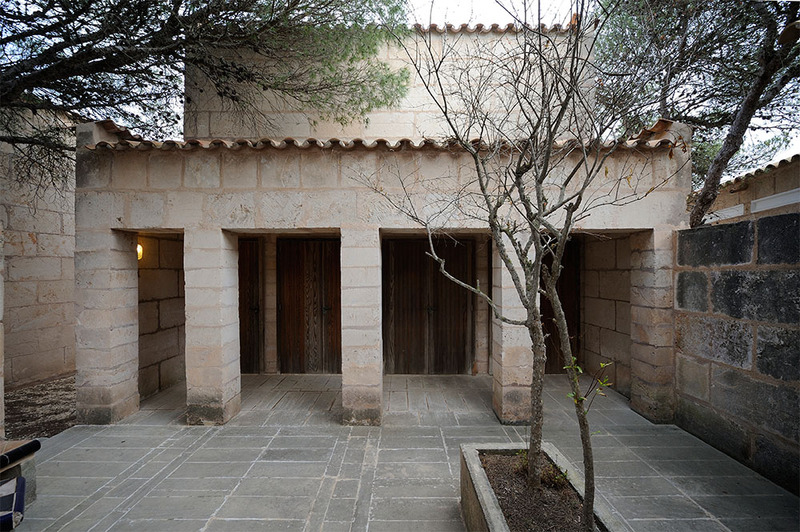 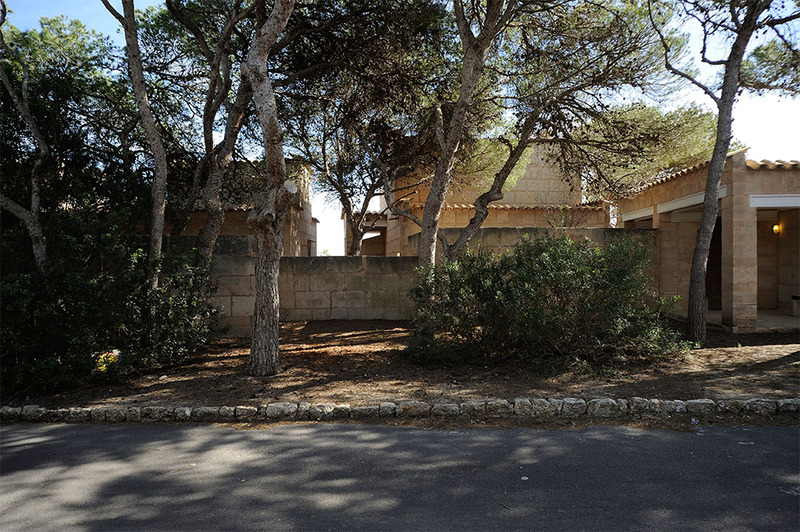 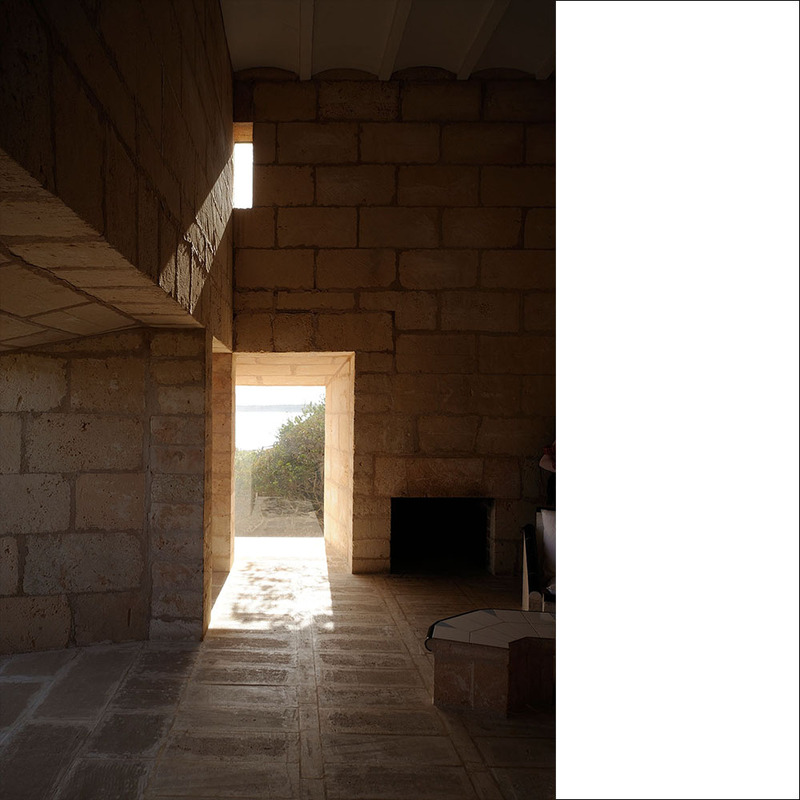 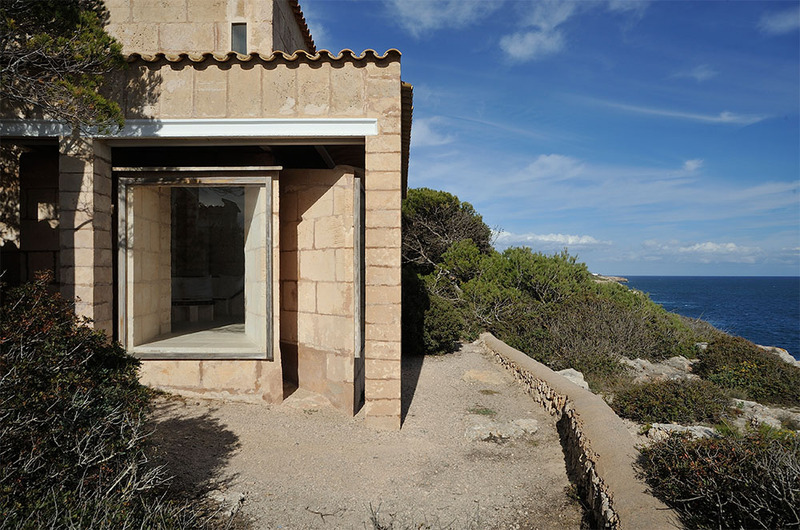 III: Two Houses On Mallorca, Edition Bløndal, Hellerup, Denmark, 2004, p.40. 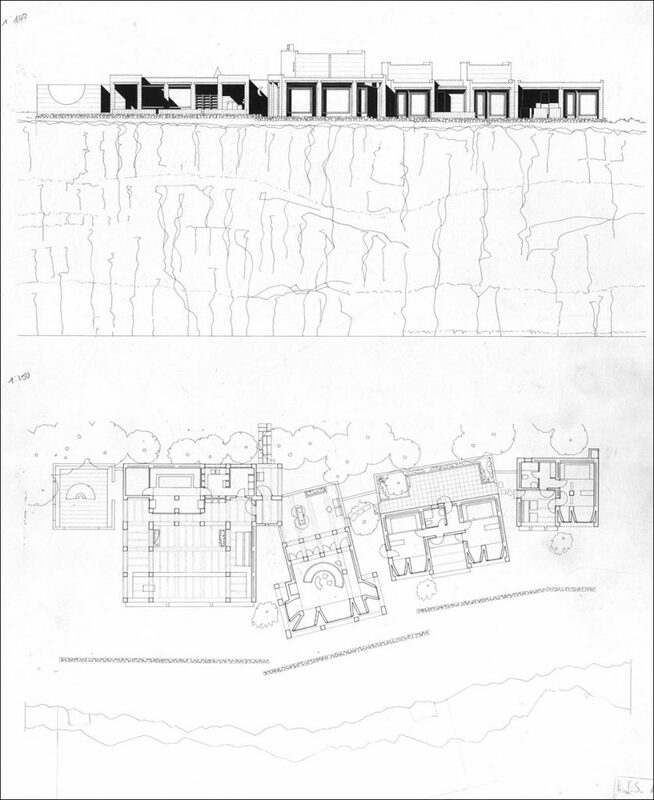 2, 扫描自 Jørn Utzon, Jørn Utzon Logbook Vol. 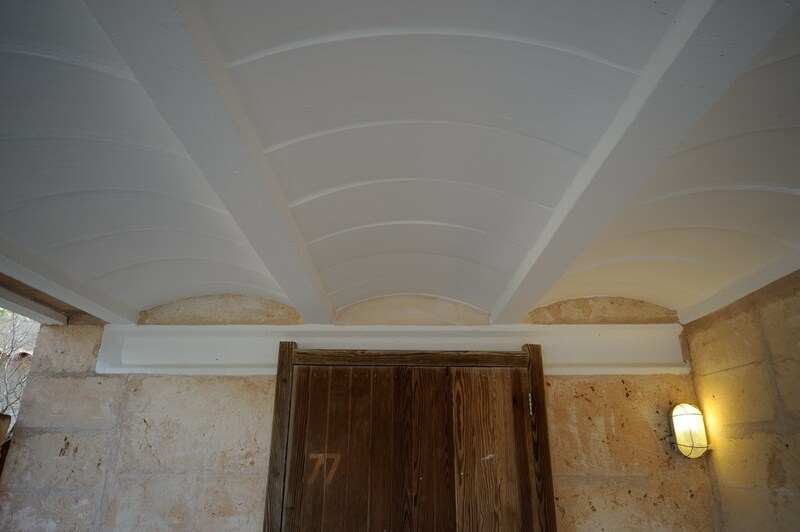 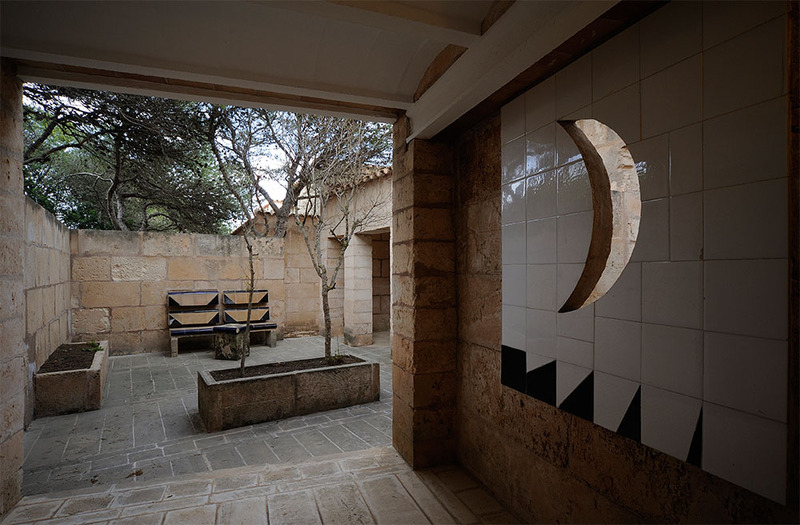 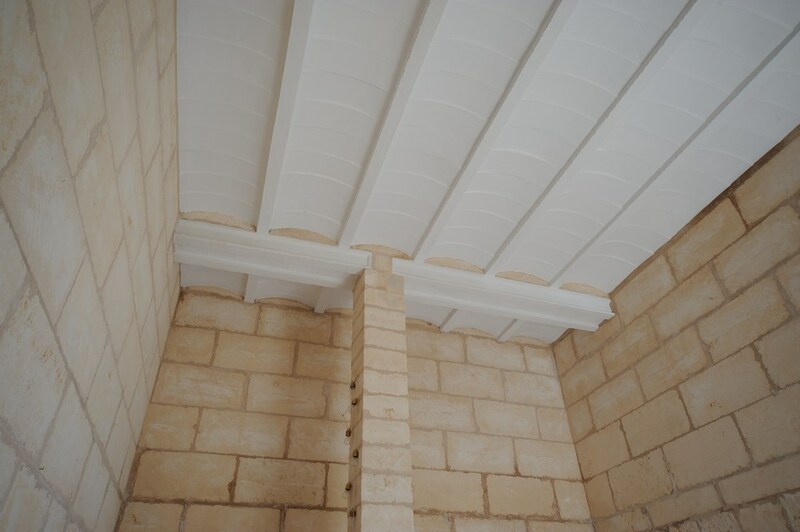 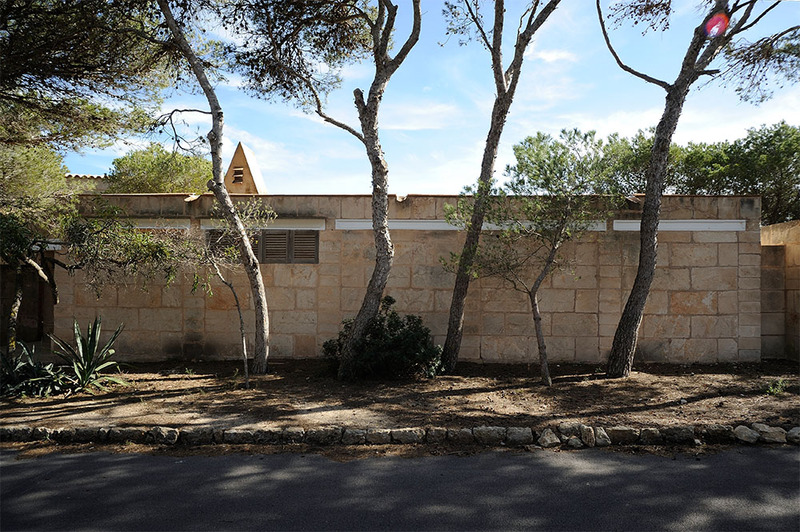 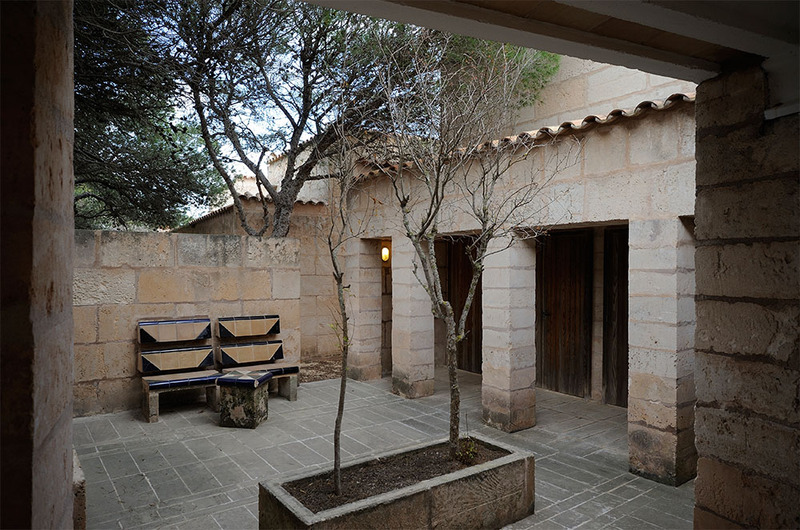 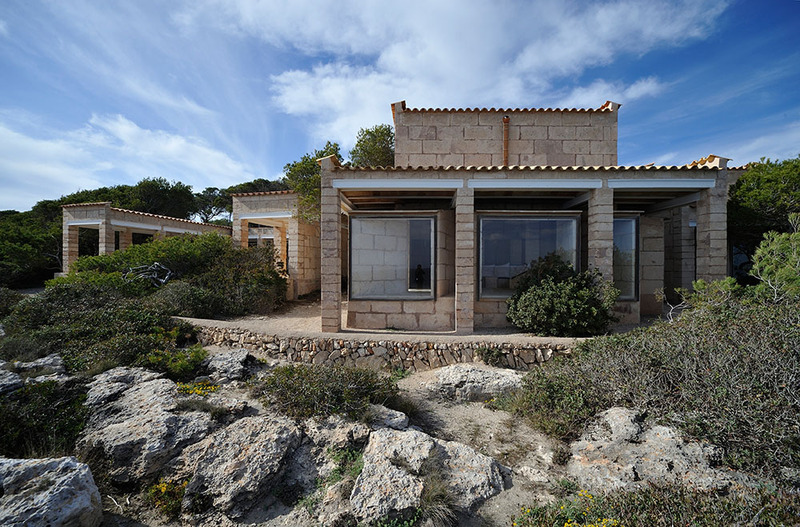 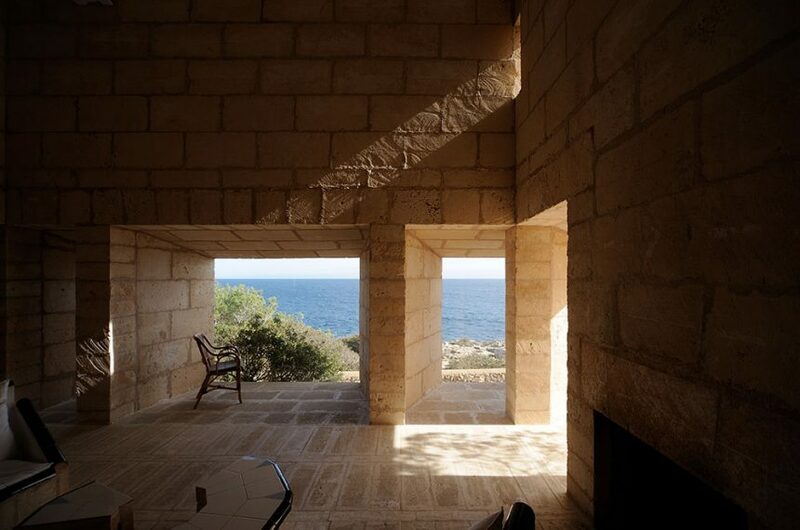 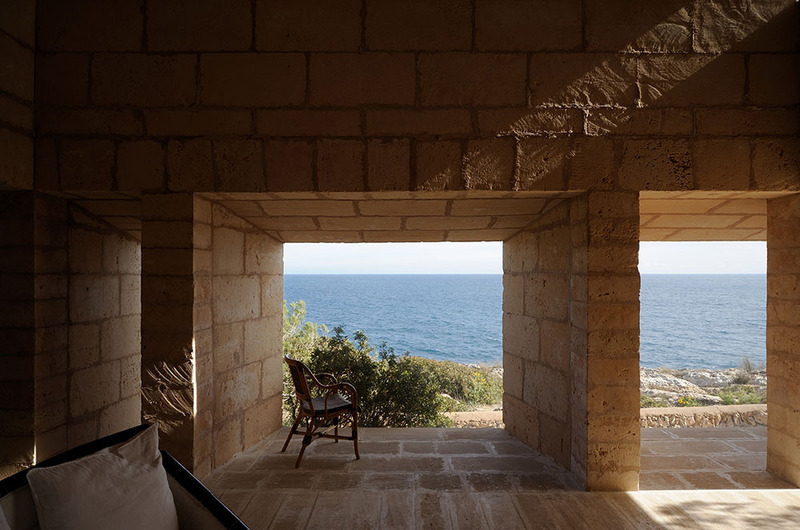 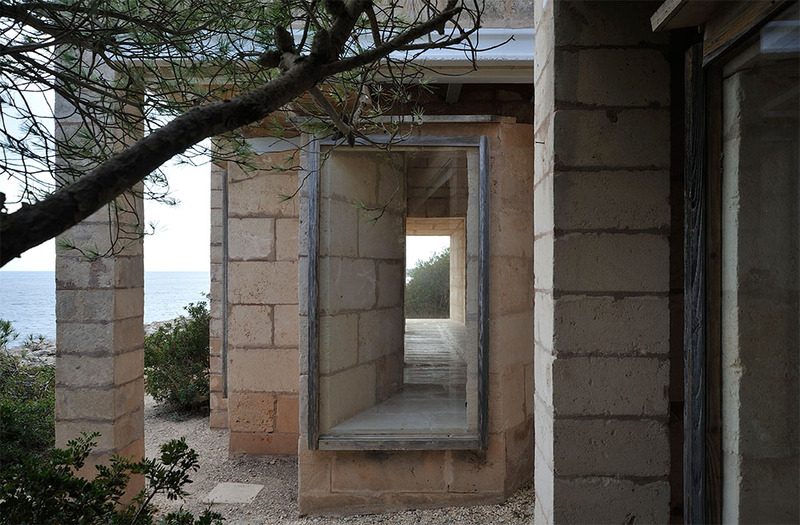 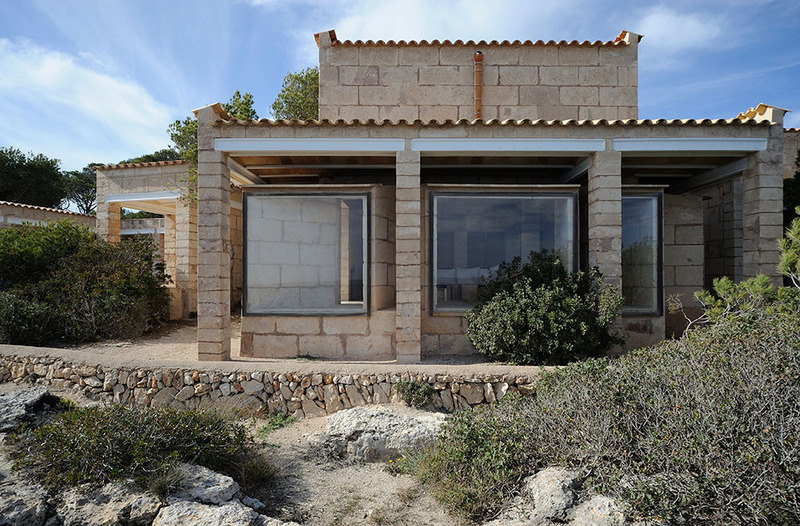 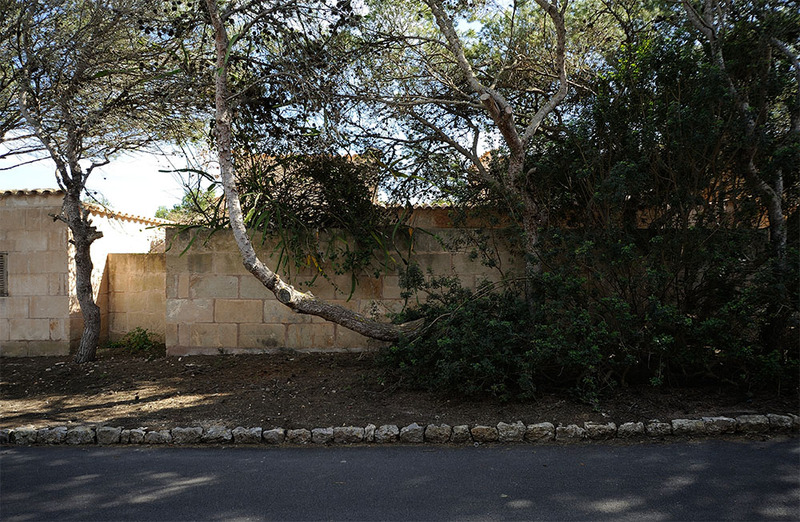 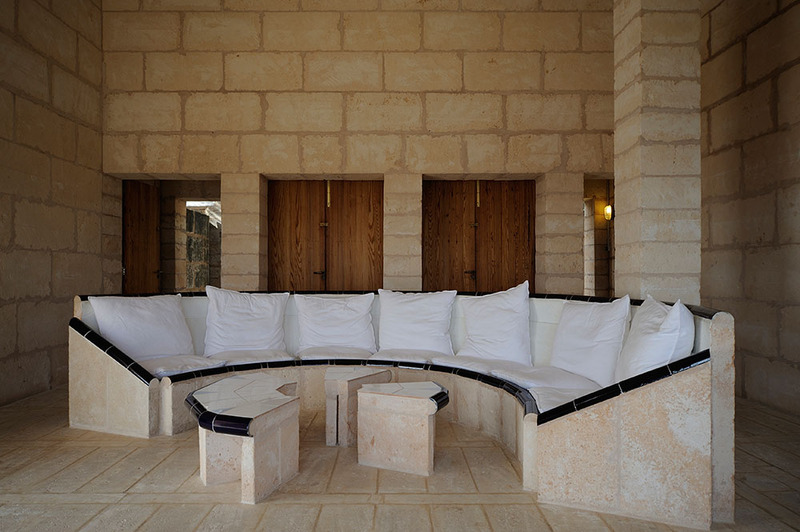 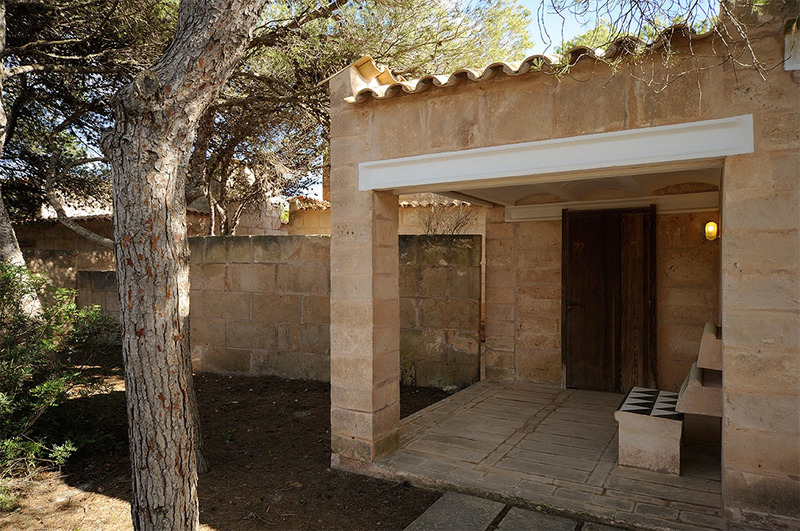 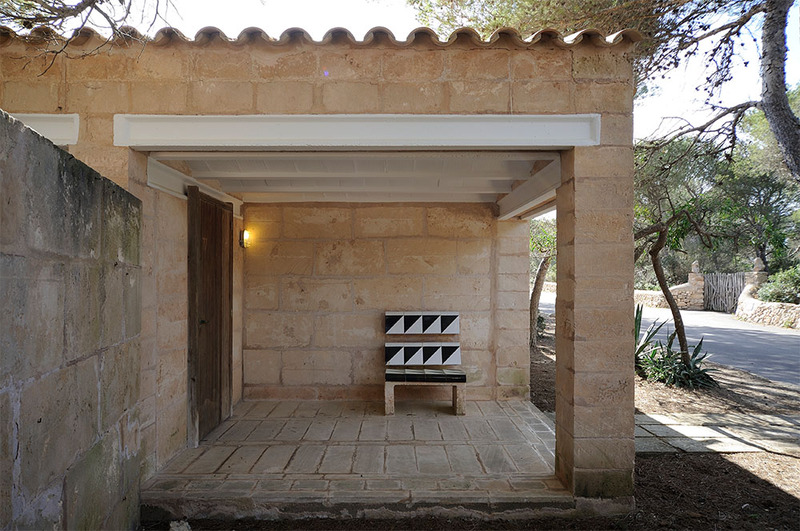 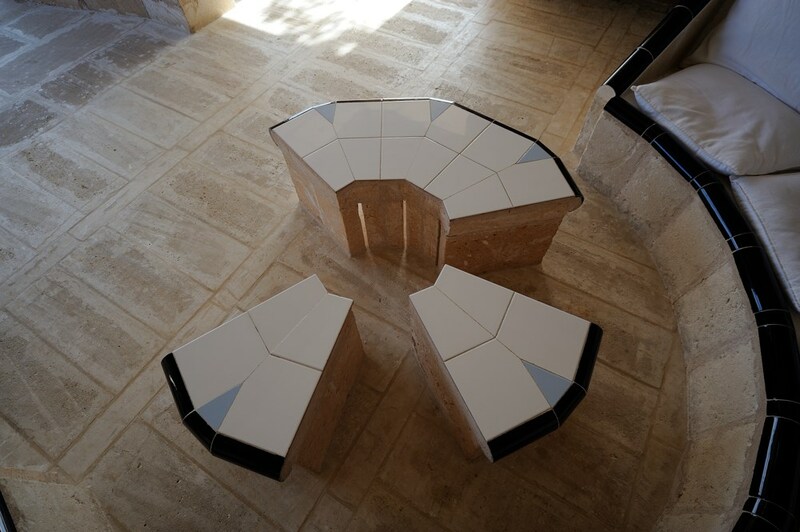 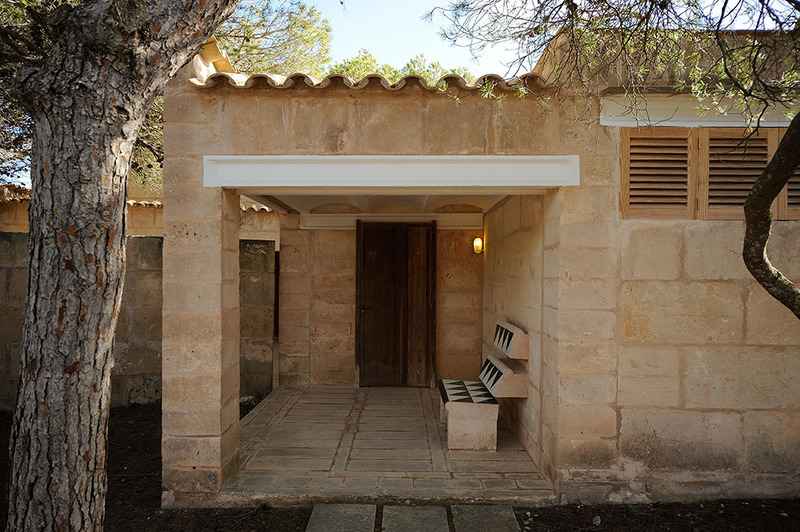 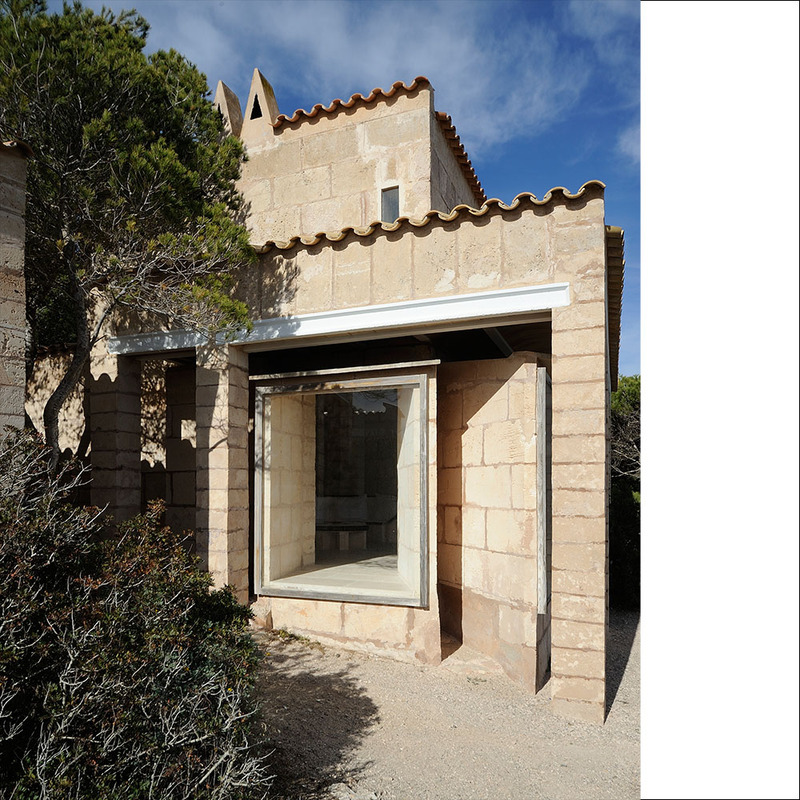 III: Two Houses On Mallorca, Edition Bløndal, Hellerup, Denmark, 2004, p.29.